This may happen to any iPhone users. You pressed the Power button but your iPhone did not respond. It looks dead meaning nothing shows up on the screen. This article explains what to do if your iPhone will not turn on. 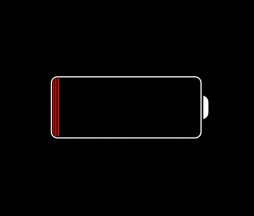 It is possible that your Phone’s battery is totally drained. Charge your device by plugging in your device. If this is the problem, your iPhone will turn on by itself when it does have enough battery power. If this does not solve your issue, see the next step. You may need to force your device to restart. To do this, simply press and hold the Home and the sleep/wake (on/off) buttons at the same time. You will see the Apple logo, then release the buttons. Do not worry this process does not delete / change anything. First back up your iPhone. 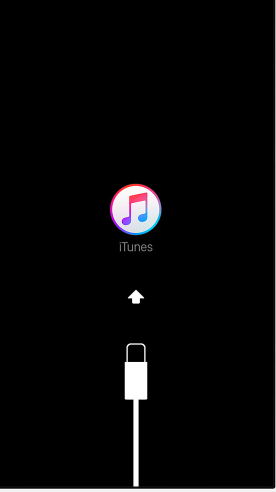 1.Connect your iPhone to your computer, Mac or PC but make sure that iTunes is installed. 5.Choose Update. After it completes, you need to set up your iPhone. If you follow these steps, it is highly likely that you can easily fix your dead iPhone. However if following the steps above does not work, contact Apple support.